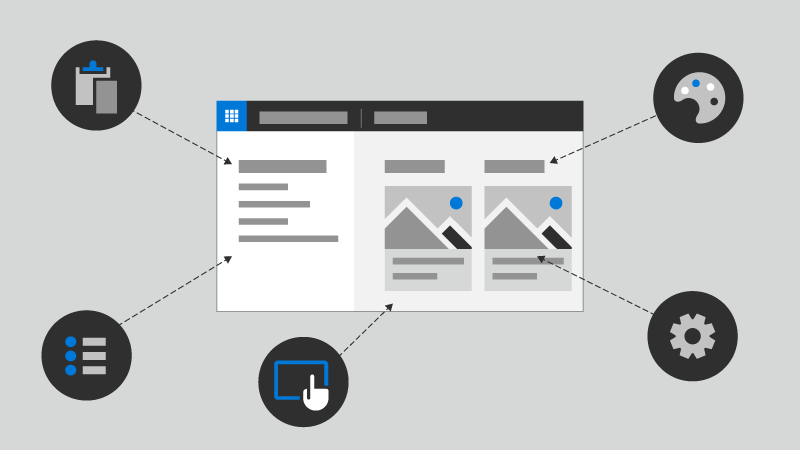 The modern experience in SharePoint is designed to be compelling, flexible and faster. 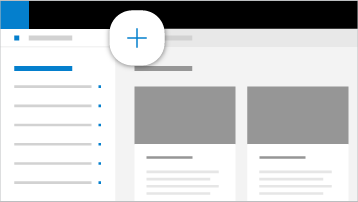 The modern experience makes it easier for anyone to create beautiful, dynamic sites and pages that are mobile-ready. But what are the differences between the classic and modern experiences, and how do you go about creating a modern experience for your organization? We've put together a guide to help you learn about the modern experience and how you can begin to take advantage of it. 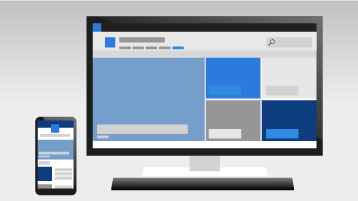 Create, store, and share content with SharePoint Online. 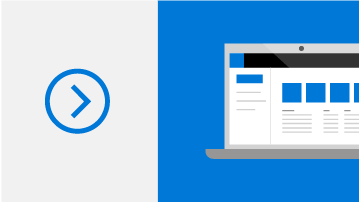 Collaborate with team content using SharePoint Online. 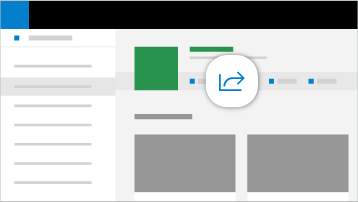 Create, upload, and share files in a document library. 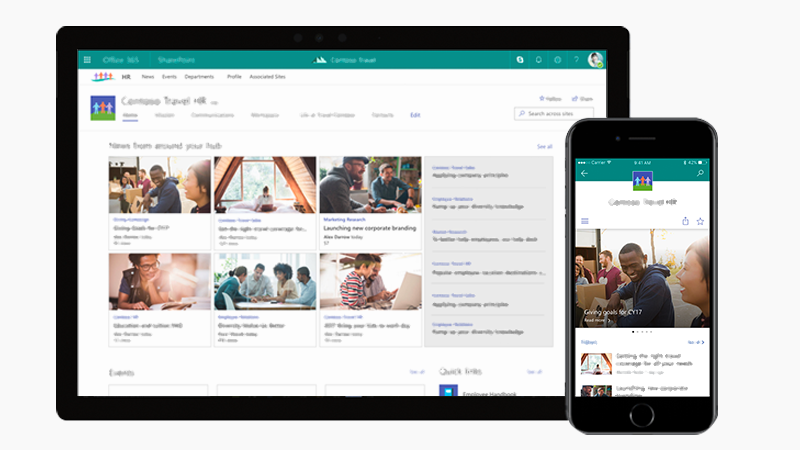 SharePoint hub sites connect and organize sites to better meet the needs of your organization. With hub sites, you can apply common navigation and branding across associated sites, allow for search across those sites, and accelerate discovery of content such as news and site activities.